Traffic deed of the century aims to make the traffic a safer place, better the atmosphere and prevent deaths and injuries caused by traffic accidents. Traffic safety is strived to be bettered by bringing forward traffic safety deeds, mindsets and skillsets. 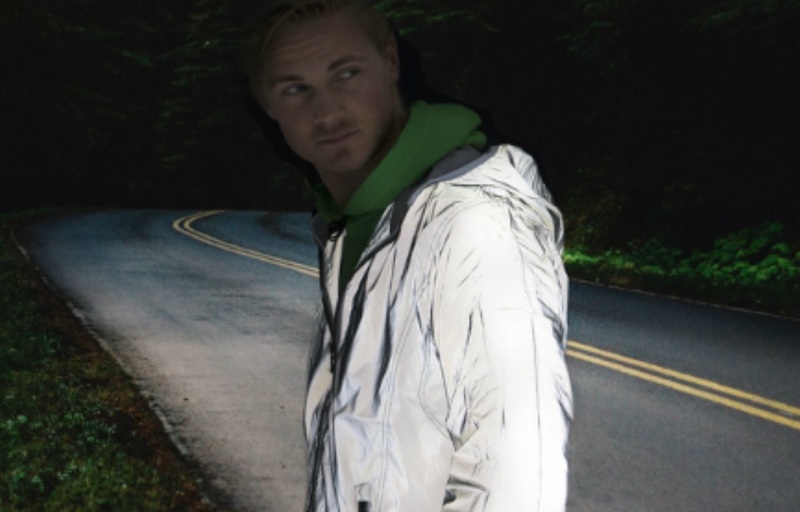 We want to activate people in traffic safety. With new ideas we can change mindsets to more positive ones. We all carry responsibility of safety in traffic. The project is undertaken by Life Style Invest Oy and Premier Park as a tribute to the 100- years old Finland, in cooperation with Traffic Safety and other partners. More On Oy is the official partner taking care of licensing and merchandising. 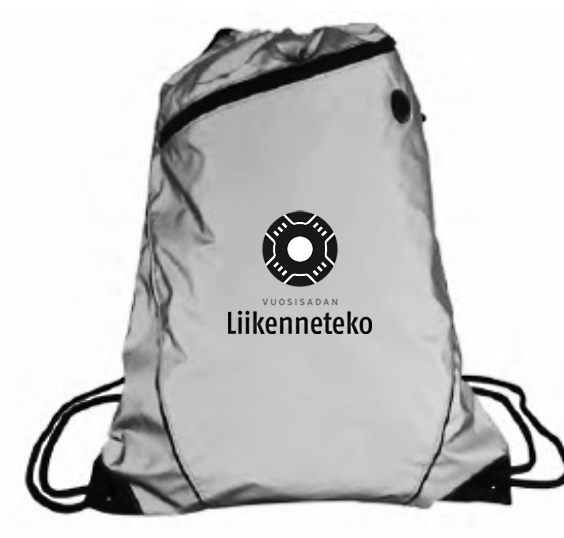 Visit the official webshop at www.liikennetekoshop.fi.